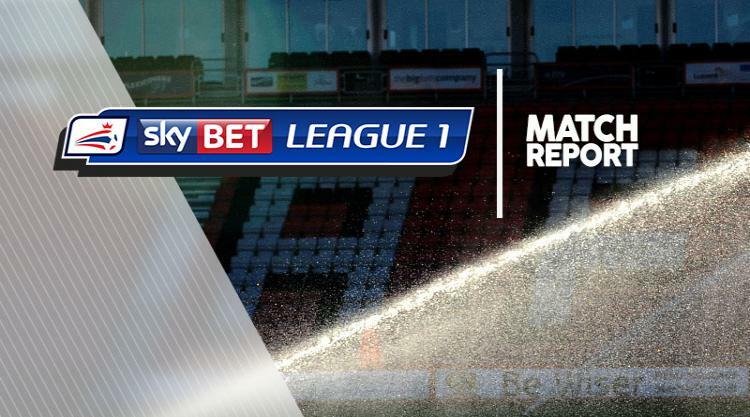 Callum Saunders' last-minute goal for Crewe hit Colchester's Sky Bet League One survival hopes as the clash between the two strugglers ended in a 1-1 draw at Gresty Road. George Moncur's second-half penalty looked to have secured the Us a fourth win in six against already-demoted Alex when Saunders struck. Excitement was at a premium for more than an hour with early wayward efforts wide and high of goal from Colchester midfielder Alex Gilbey setting the tone. A driving run and shot from academy trainee Callum Ainley, which was saved by Elliot Parish, stirred the home faithful in the 3,094 crowd - Crewe's lowest league gate of the season. Moncur then forced a save out of Alex keeper Ben Garratt. Crewe went closest in the first half when defender George Ray conjured a powerful header from a corner which Parish tipped over in agile fashion. But when Frankie Kent was caught by Ray's straying leg, Moncur sent Garratt the wrong way from the spot to hand Colchester a 65th minute lead. Kent was also in decisive action at the other end by thwarting Crewe substitute Daniel Udoh as he tore through on goal with a last-ditch challenge. But substitute Saunders headed in from a last-gasp corner to earn Crewe their first point in eight games.